Doug Reynolds is a software engineer at CERT, a division of the Software Engineer Institute at Carnegie Mellon University. 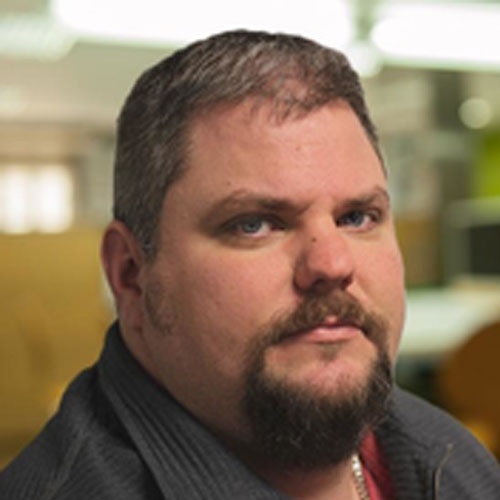 He focuses on creating and improving DevOps and software solutions for government entities. Previously, he has created software and automated solutions for pharmaceutical, healthcare, and non-profit spaces and has contributed to various open-source projects.